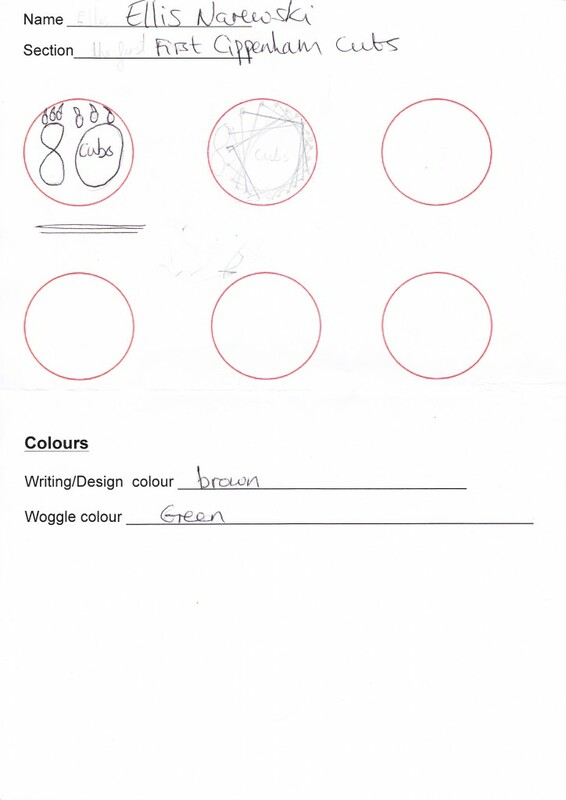 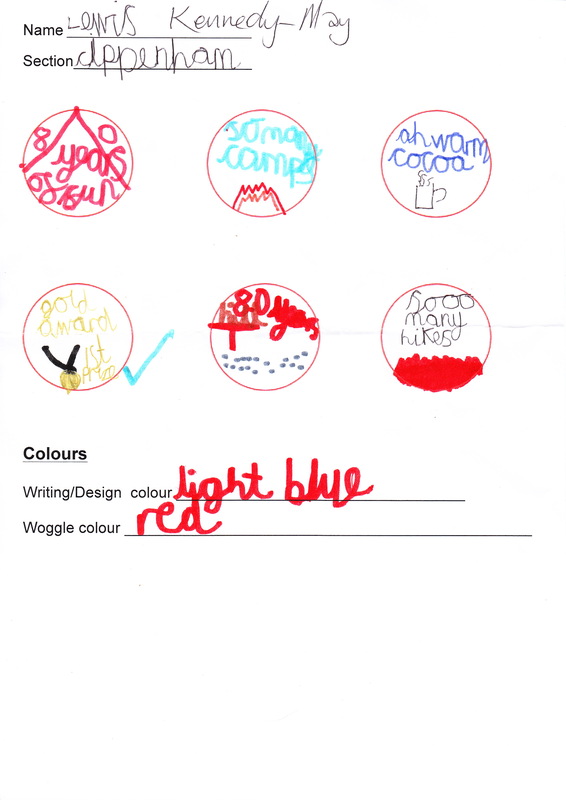 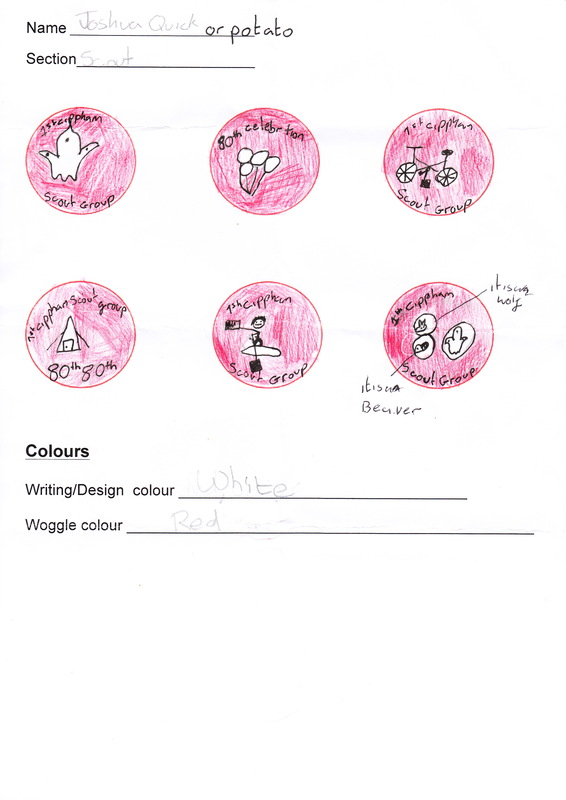 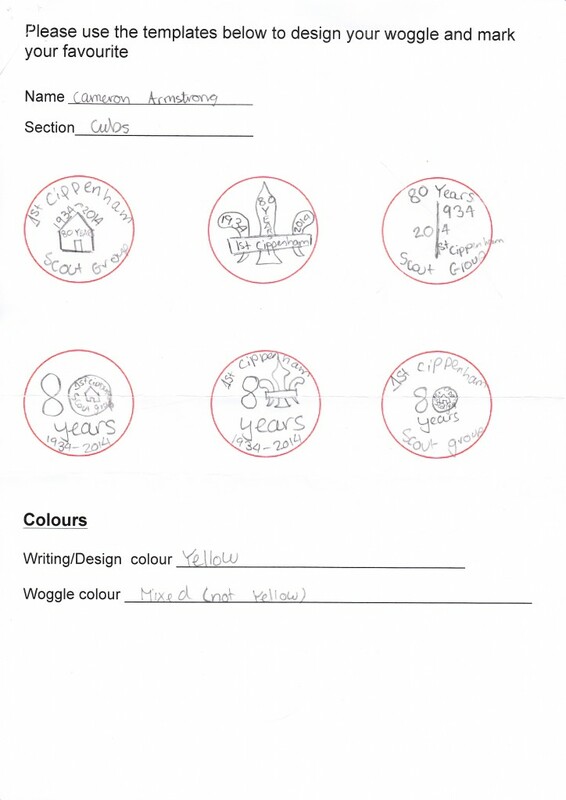 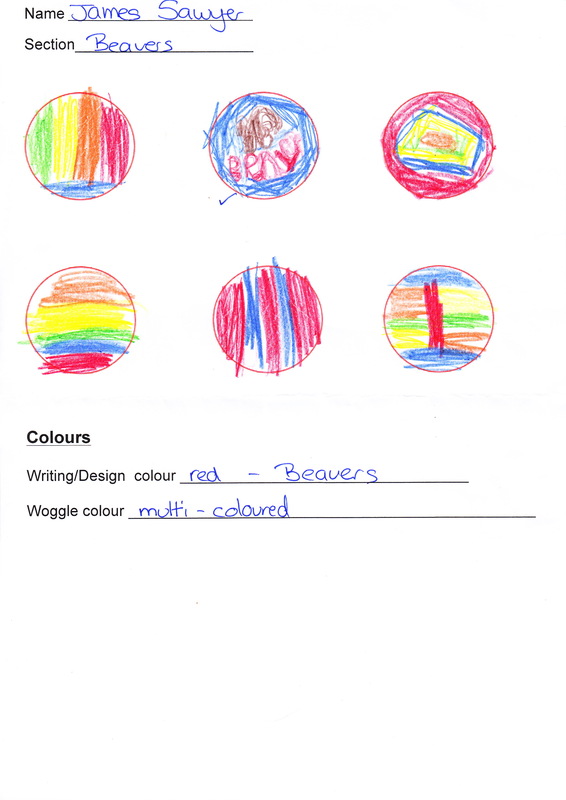 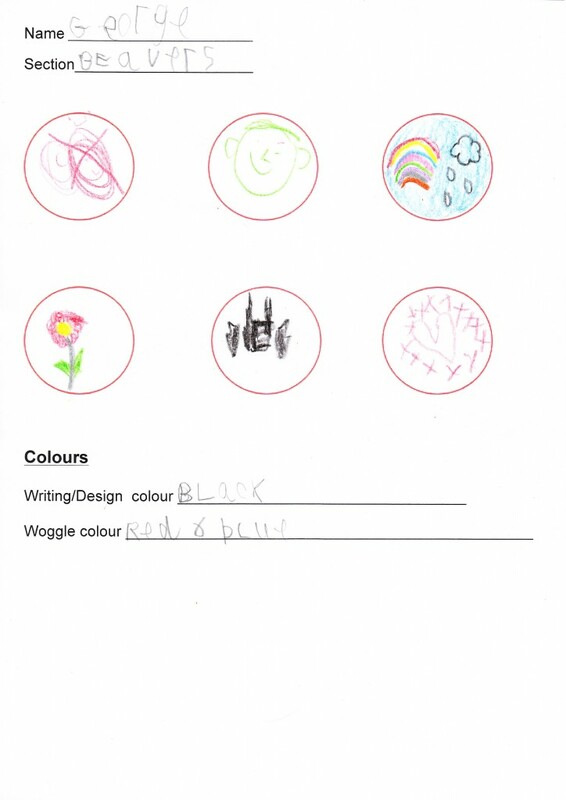 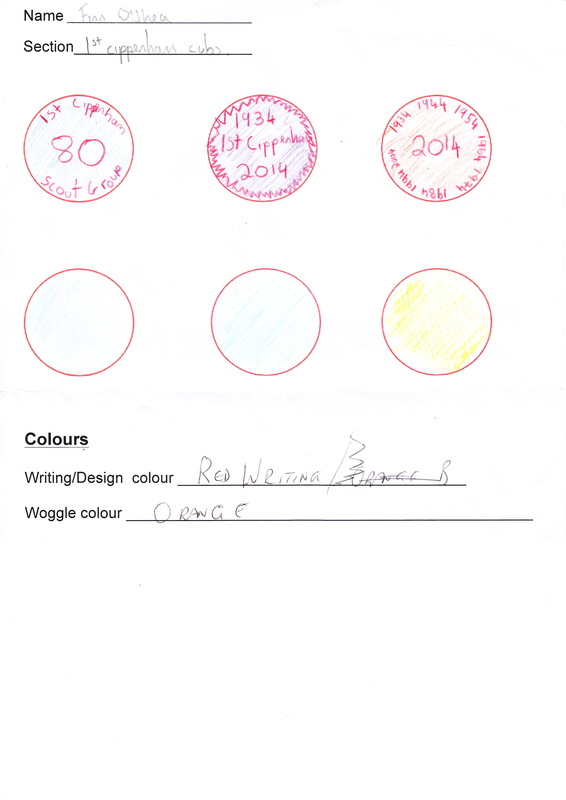 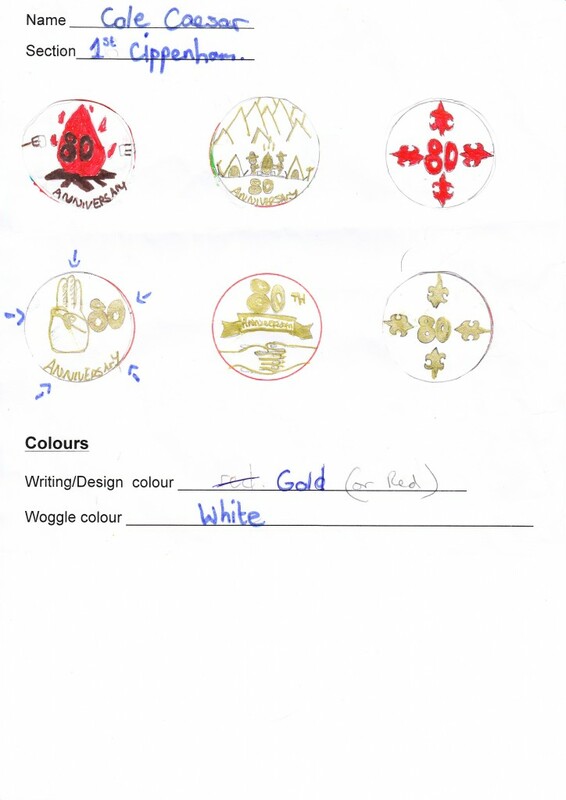 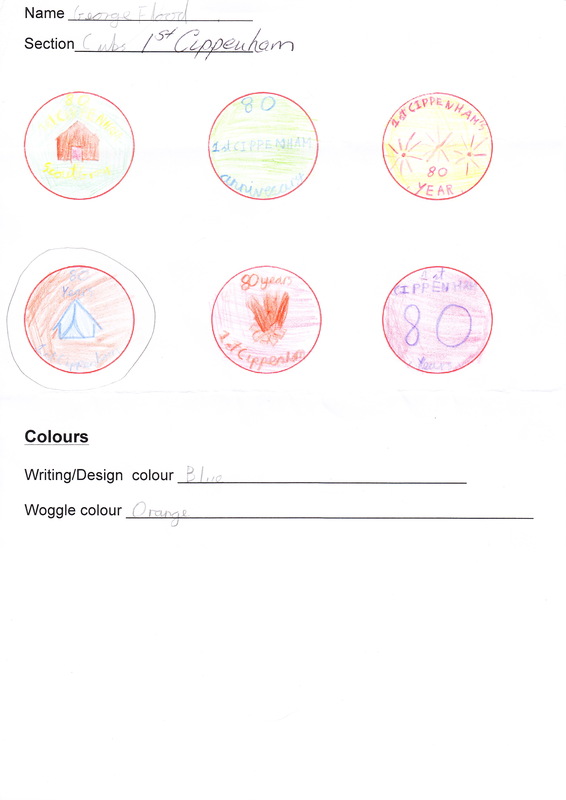 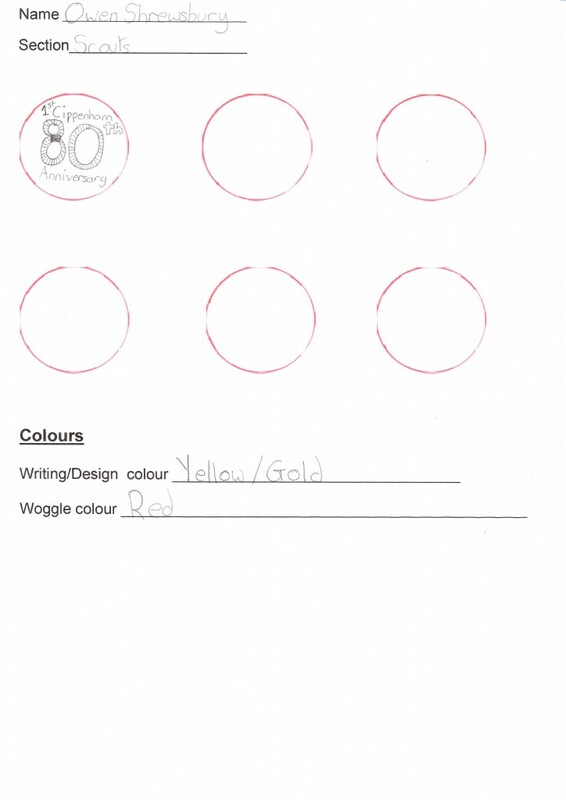 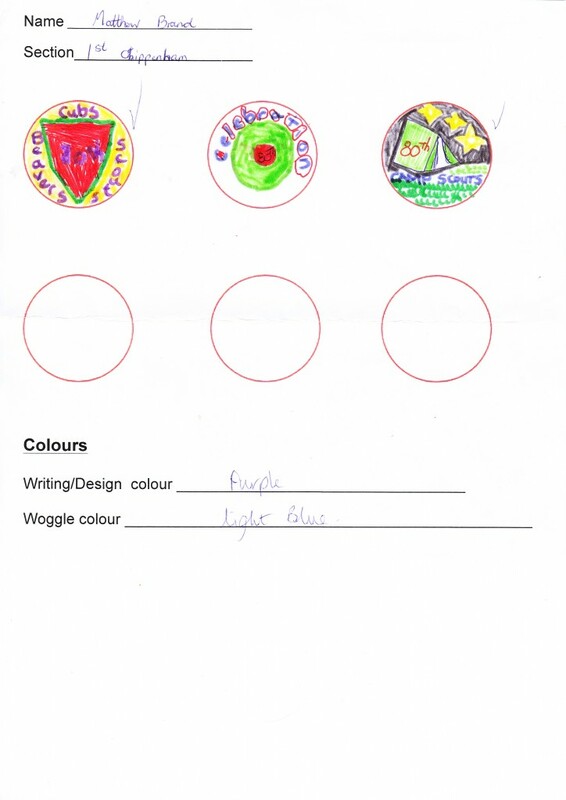 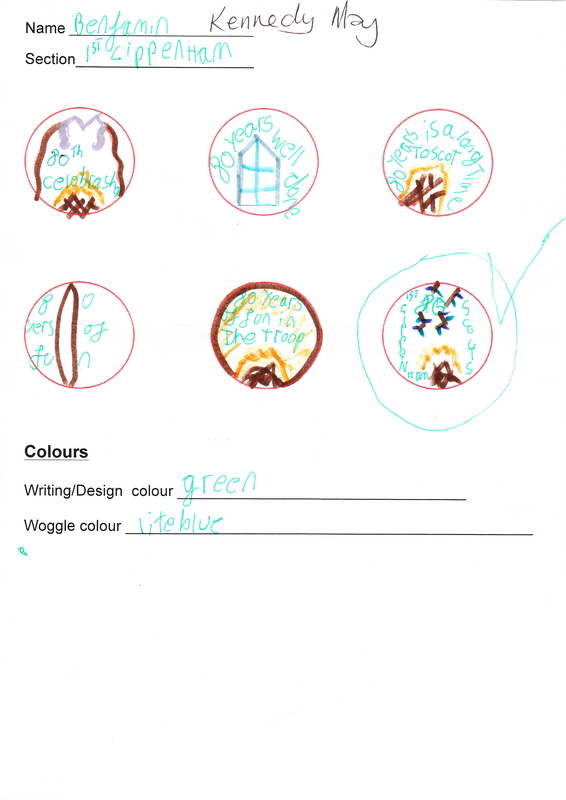 To celebrate the groups 80th anniversary we held a competition to design a commemorative woggle. 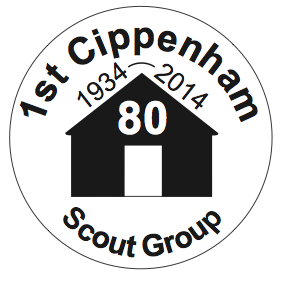 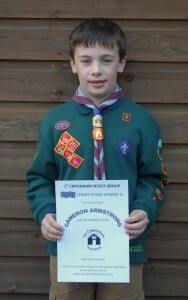 This was open to all current Beavers, Cubs and Scouts. 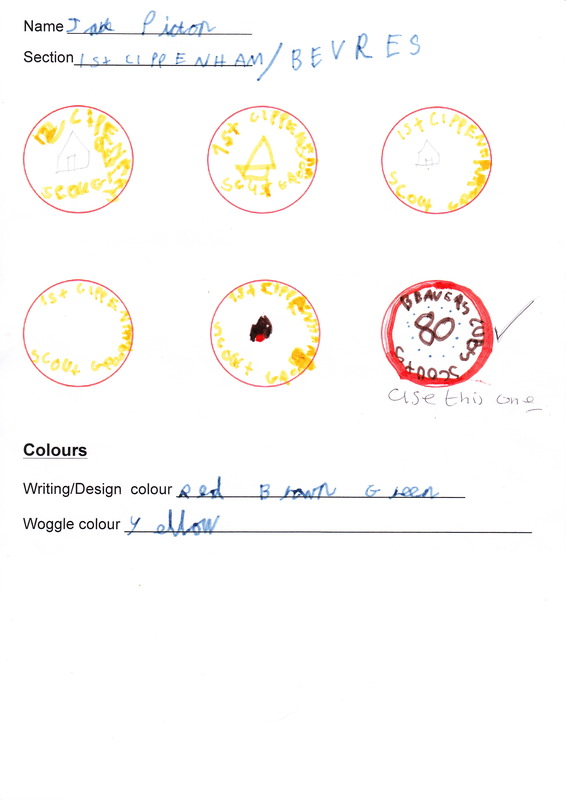 The see the winner click here. 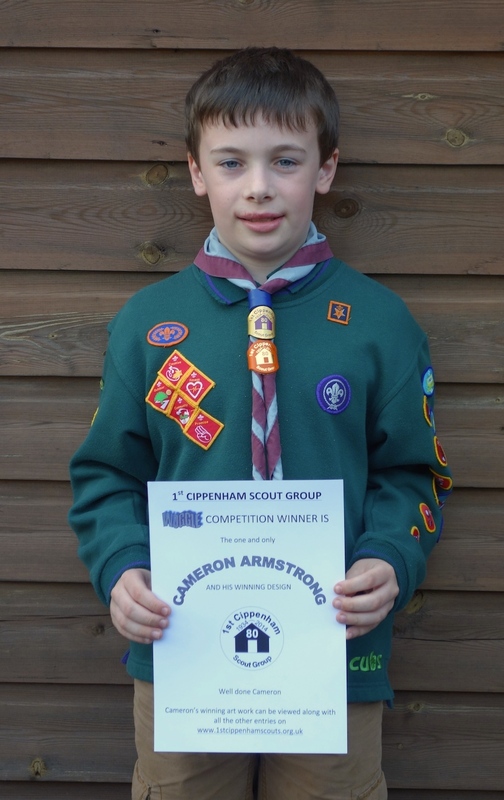 And the winner is Cameron Armstrong. 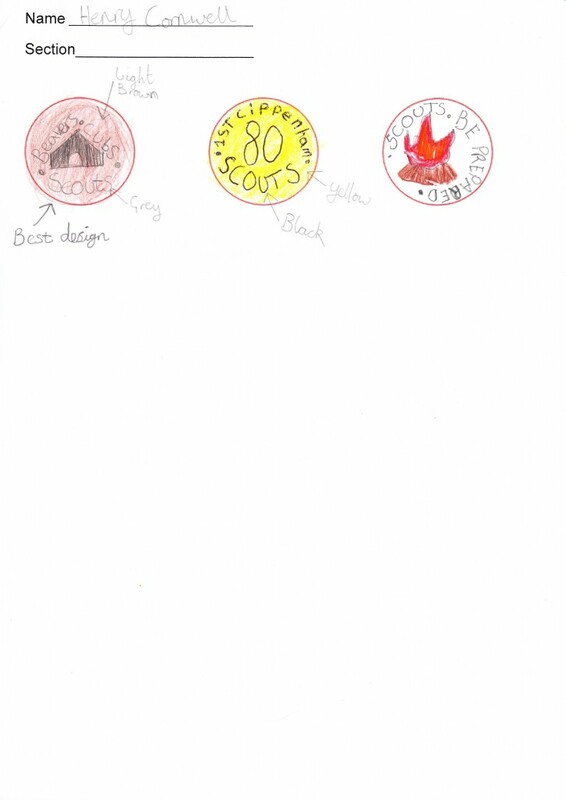 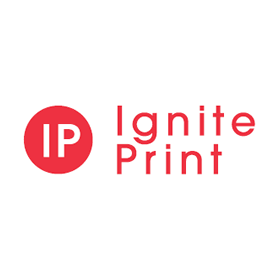 below is his winning design ready for production. 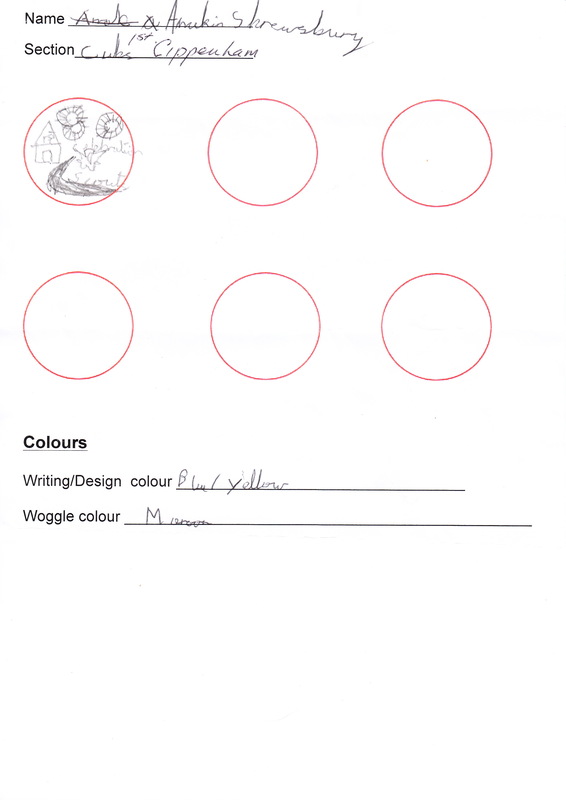 Below you will see all the entries.